your future customers will LOVE our products. Step One, order our Sampler Package for only $199.00. Step Two, use some of our products and have some friends use some too! 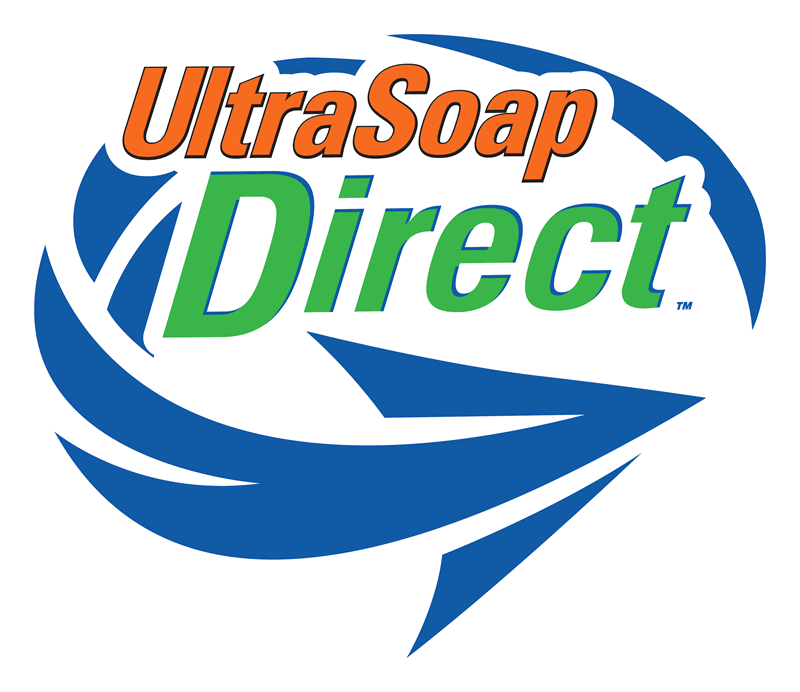 Step Three, if you LOVE our products, schedule a no-obligation call to learn about getting started as an Ultra Soap Distributor. 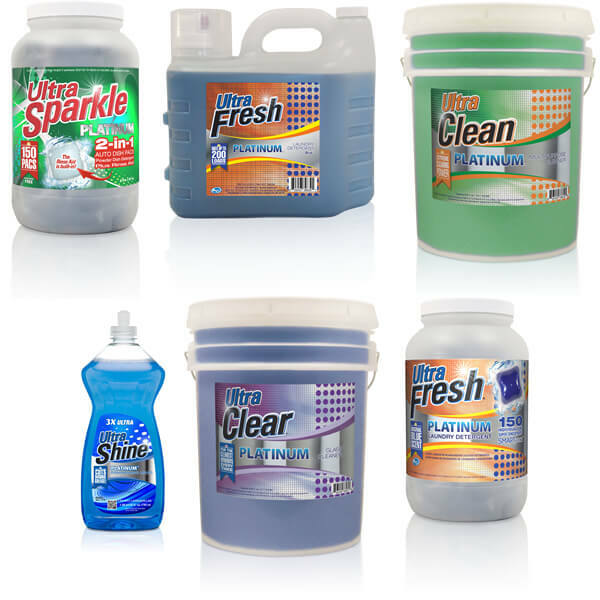 At Ultra Soap, quality, service and convenience are more than just buzz words; they are the foundation of our business. The market for our products is virtually unlimited ranging from most homeowners, retail stores including restaurants, spas, laundromats, nail salons, to commercial and industrial businesses. Over 5 billion dollars per year is spent in the USA on laundry detergent alone. The traditional methods of distribution typically inflate prices. Our unique distribution method allows us to offer our customers quality products at super competitive prices. Our proprietary online marketing solutions provide a profitable method for servicing these lucrative markets: fundraising, and consumers, commercial and industrial accounts. 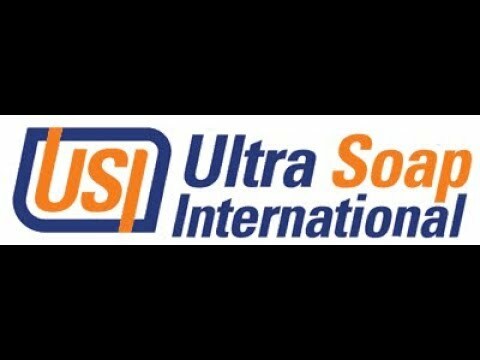 Everyone wins with Ultra Soap! Our Distributors sell at prices below Amazon while enjoying up to a 50% gross profit margin. We train you with our proven methods. Develop future distributors in your marketplace and earn even bigger. Perhaps the best income opportunity in America! 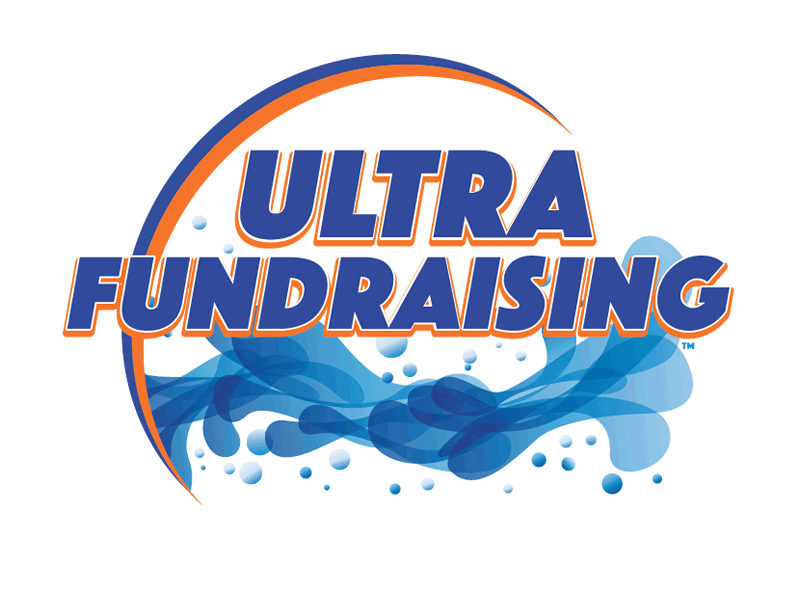 The Ultra Advantages: no franchise fees, no training fees, unlimited earning potential, protected service area, and exclusive product lines at factory direct prices. Ultra Affiliate - Our Affiliates utilize their contacts and our proprietary ecommerce platform to create a powerful revenue stream and residual income. All products are ordered online through the Affiliate link and our shipping department schedules all the product deliveries. This allows our Affiliates to harness the power of online marketing using a multi-channel approach without ever handling the products to create a great income! Ultra Distributor - Harness the power of "boots on the ground" to establish and service customers in your local community. UDs create their own multi-channel orders as well and deliver to their customers at great profit margins. This opportunity allows for the building of a very profitable business at a controlled pace. And with repeat customers comes residual income. Ultra Area Distributor - Designed for serious business people willing to make a financial and time commitment for the purpose of building a long-lasting residual income. 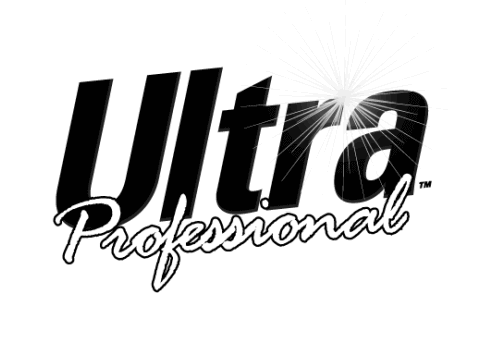 Ultra Area Distributors (UAD) enjoy exclusive marketing rights to Ultra's vast product line in a defined market area and purchase Ultra's products at the lowest available prices to maximize potential profits. We're looking for Territory Owners who are outgoing and have sales, marketing, management experience, and who are results oriented. Better yet, we want someone that can build relationships, build a team, lead, and who has the motivation to excel. You must have a minimum of $2,500 in liquid capital to start in your territory. In order to own your territory you must have a minimum of $35,000 in liquid capital, and be ready to make a full-time commitment.